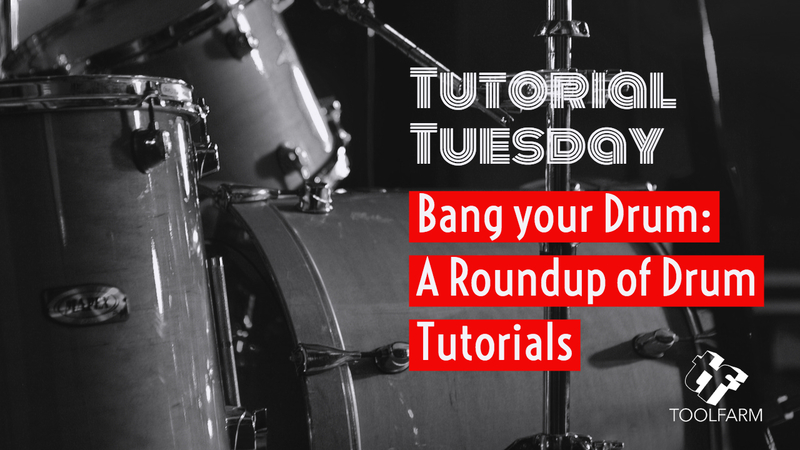 Drum Tutorials: A Roundup of Mixing Tutorials and more. Bang your Drum! 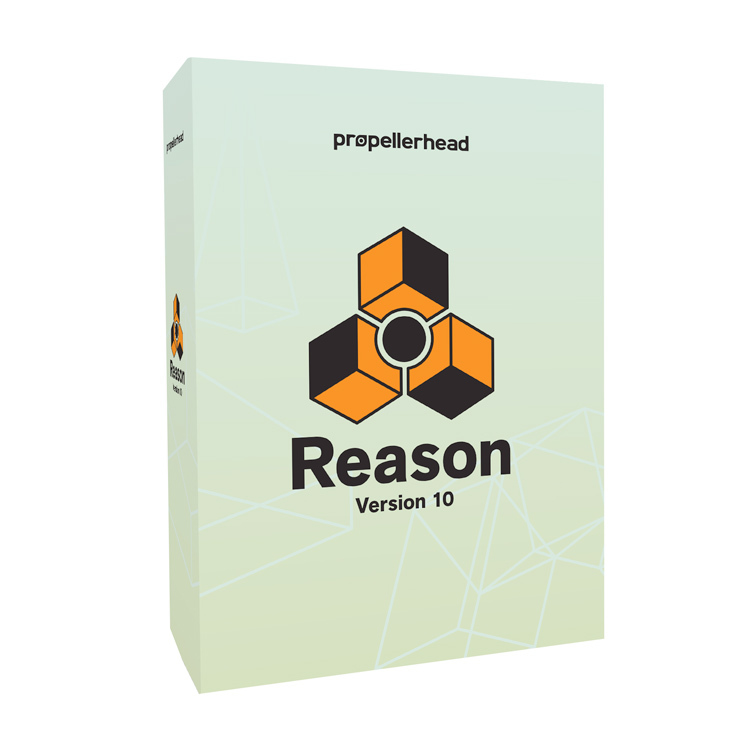 These drum tutorials start out with creating digital beats in Propellerhead Reason and then we’ll showcase a few tutorials about mixing live drums. Jelie from Kickback Couture explains how she makes trap drum sequences with Propellerhead Reason’s unique workflow. 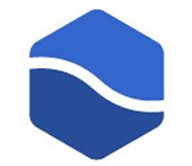 To download a trial version, click on the product page. 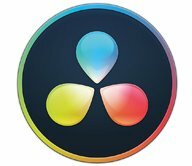 Learn about iZotope’s visual mixer that makes it much easier to mix drums. 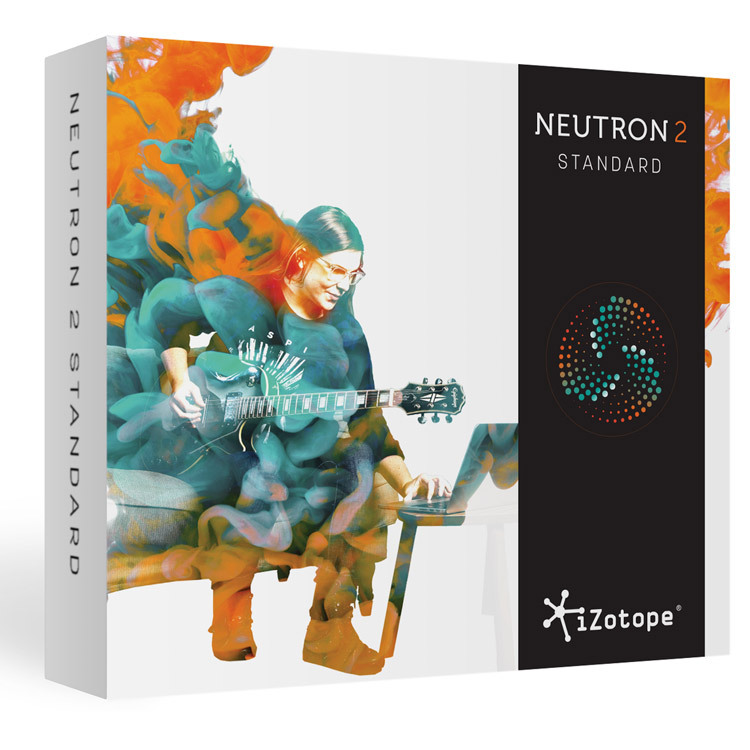 In this tutorial, iZotope’s Neutron plug-in is being used. This is from Bob Horn’s Produce like a Pro segment. He is using Pro Tools. 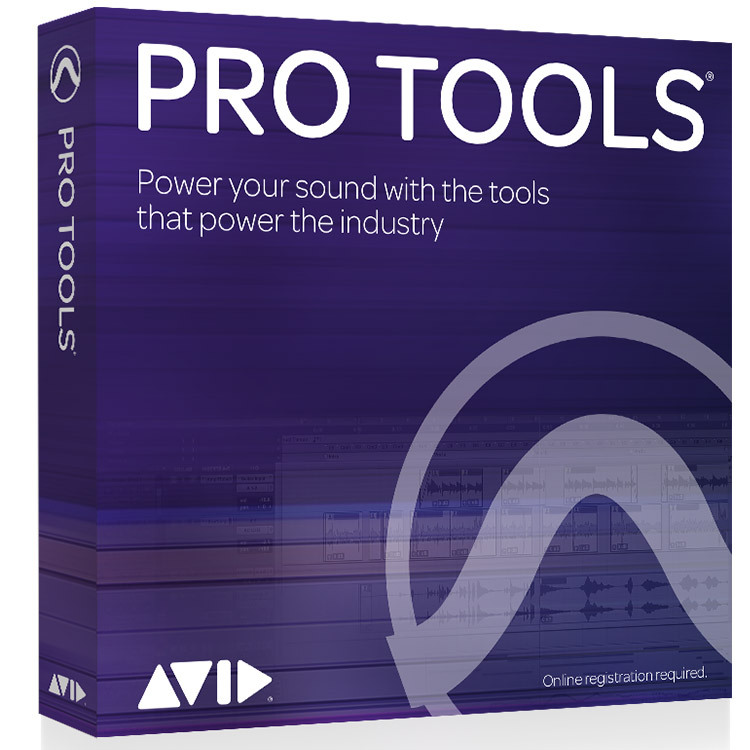 Mixing Drums using the Pro Series Plug-ins in Pro Tools by Mike Hiller at MusicTech. 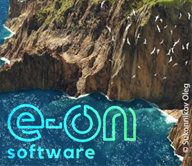 Buy Reason now and get 4 best-selling plug-ins for free ($350 value!). Ends April 30, 2019.